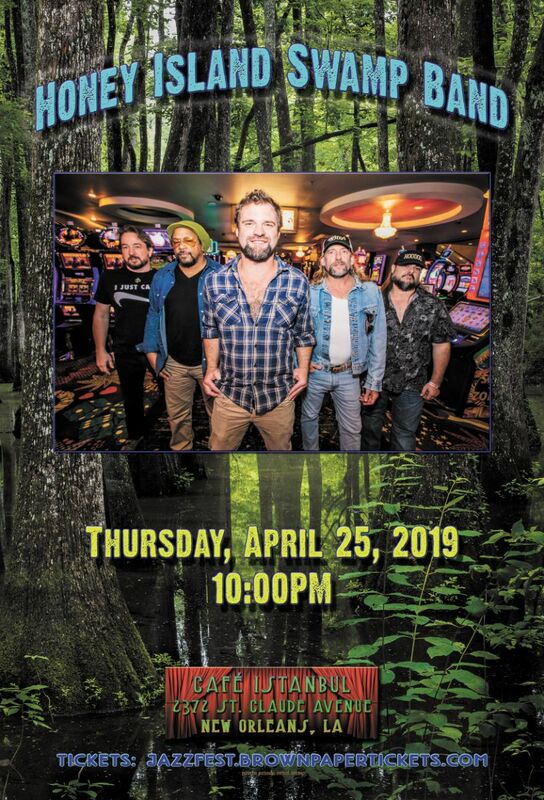 Jazzfest 2019 at Café Istanbul kicks off in grand style at with one of the most unique rockin’, funkin’, hootin’-and-hollerin’, danceable party bands New Orleans has to offer. Think The Band’s Big Pink album and add a splash of hot sauce with “Willin” by Little Feat, and this group of New Orleans vagabonds nails it. Check out more of what Cafe Istanbul has to offer here!